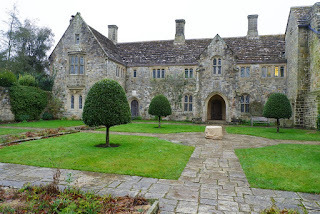 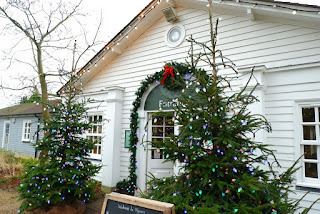 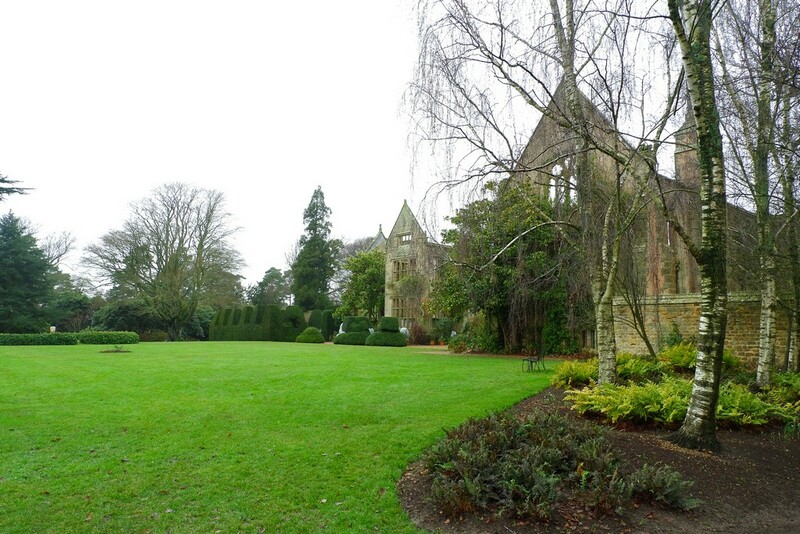 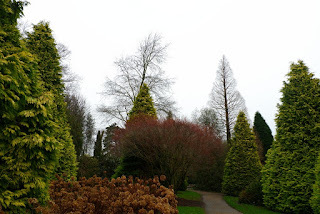 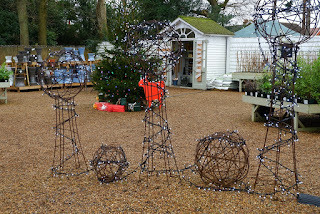 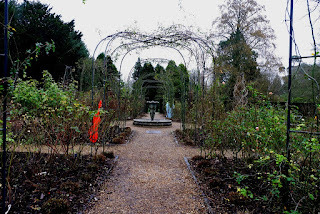 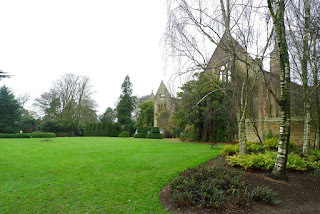 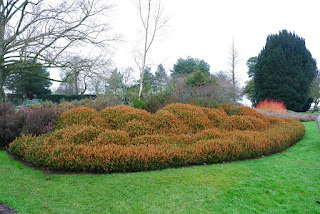 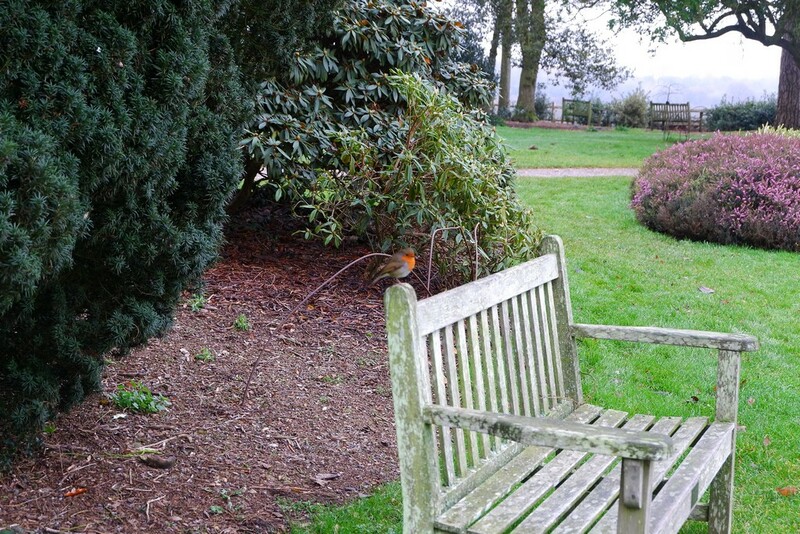 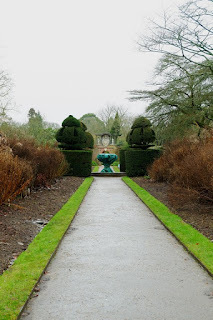 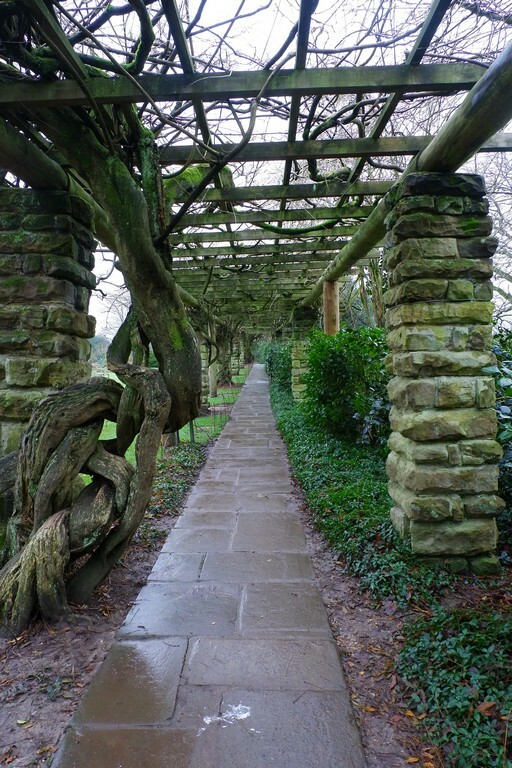 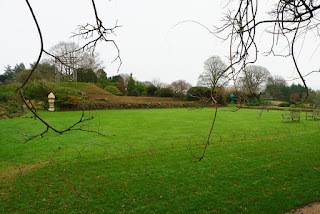 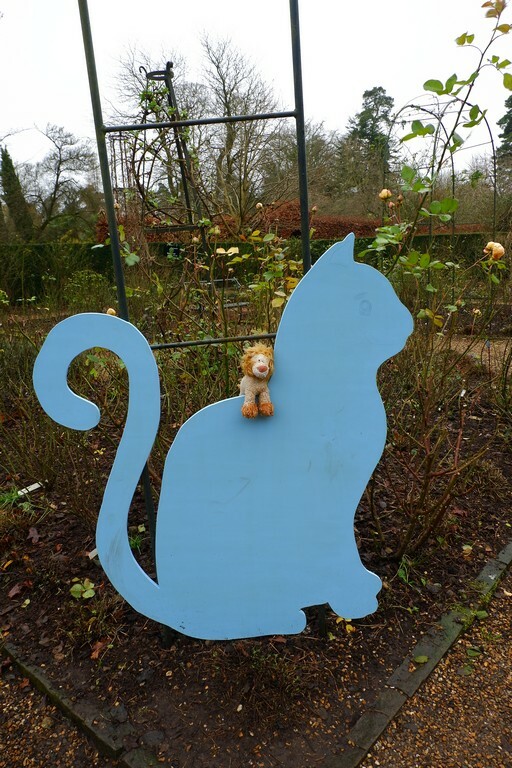 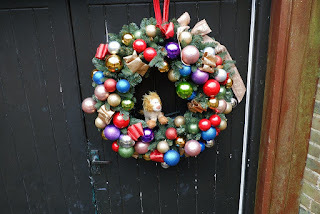 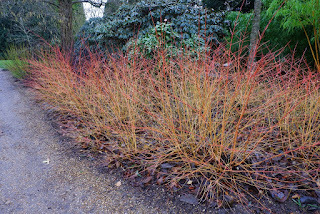 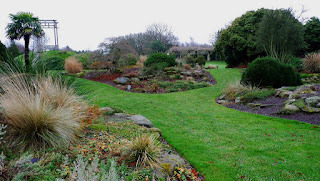 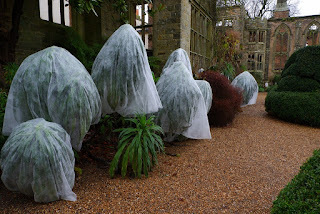 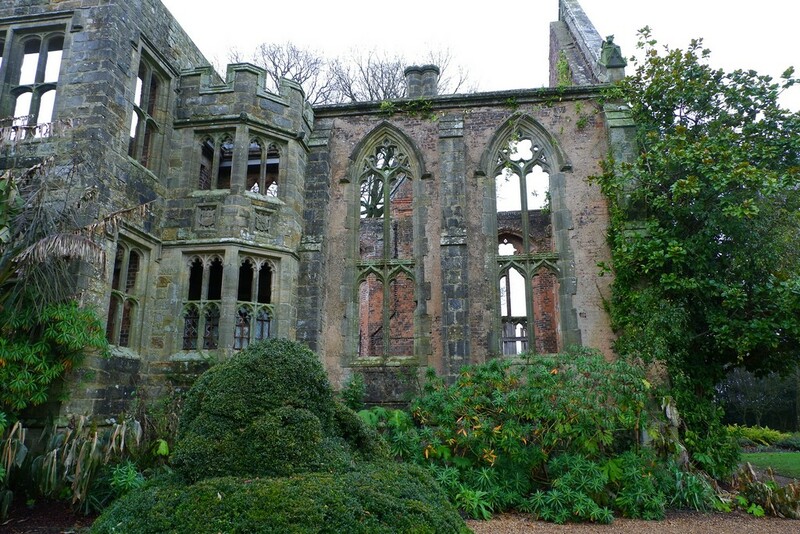 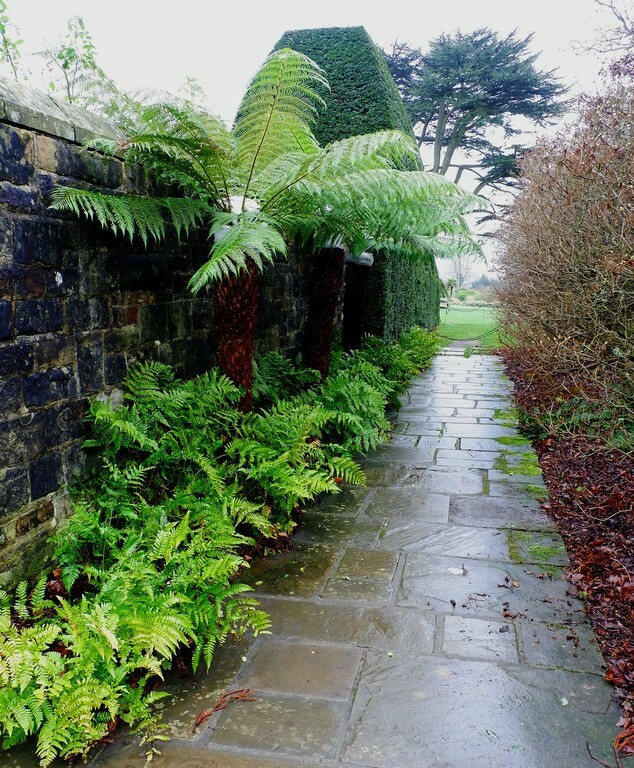 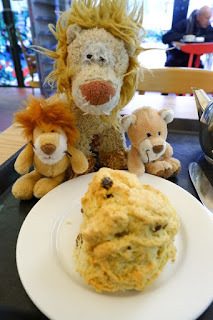 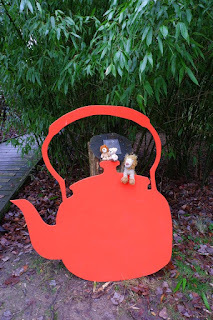 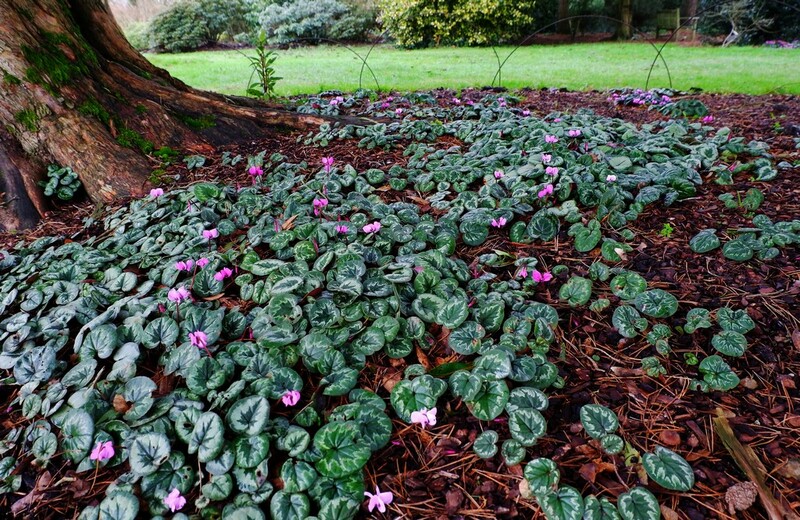 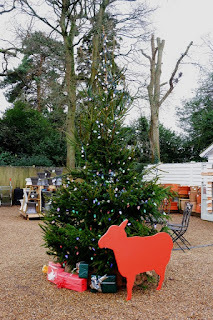 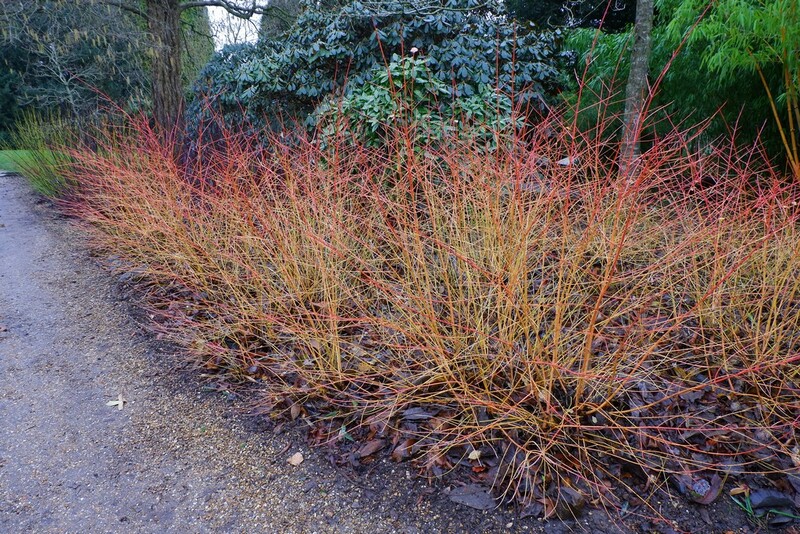 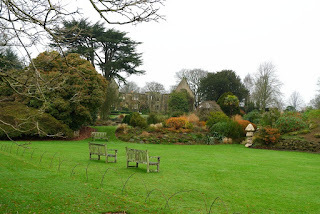 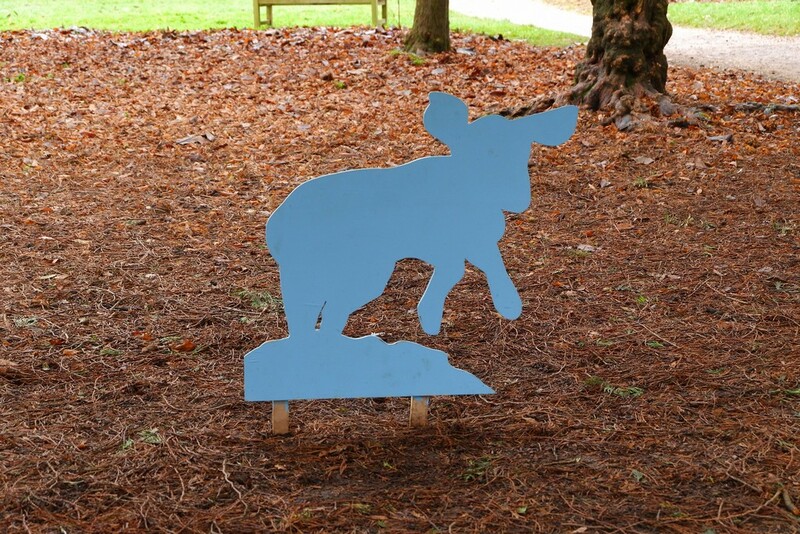 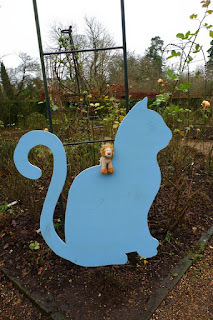 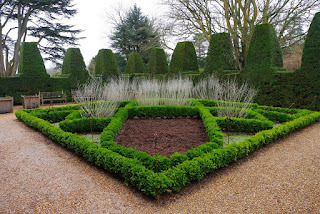 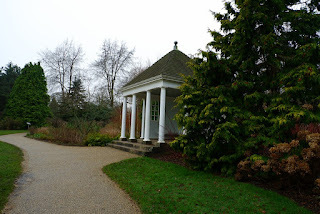 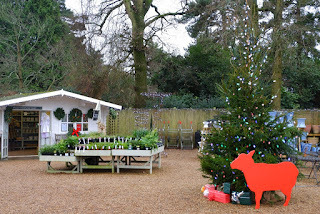 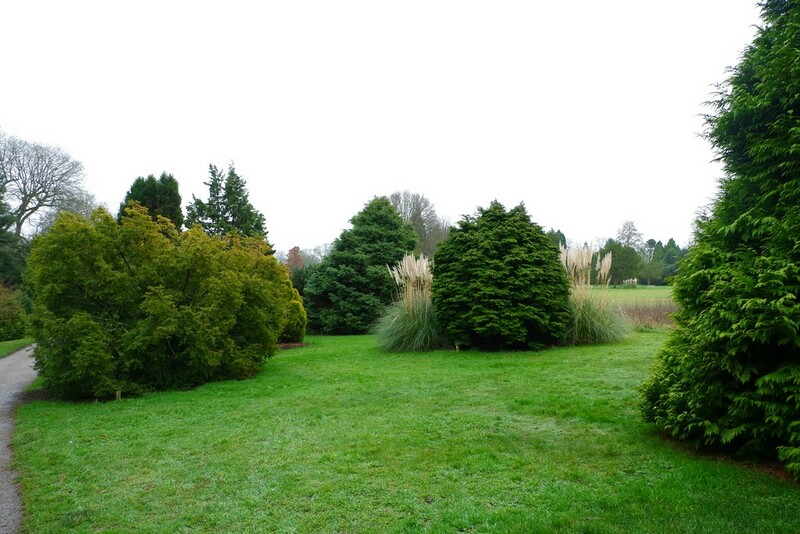 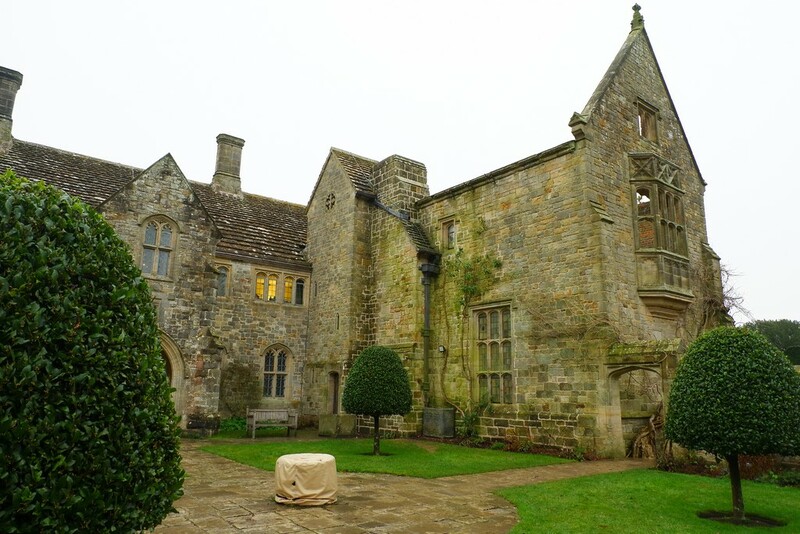 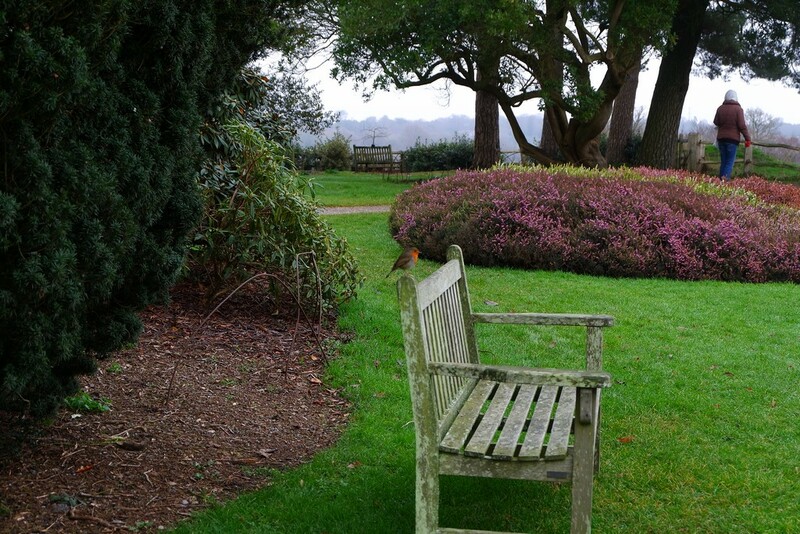 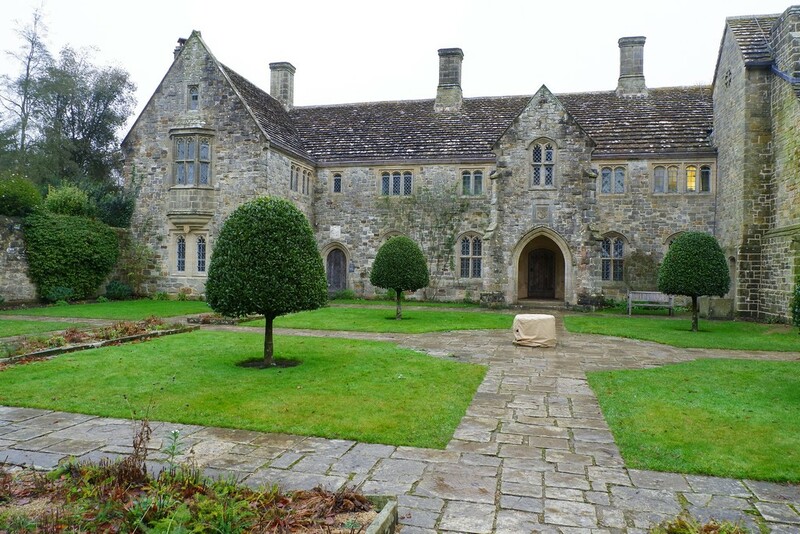 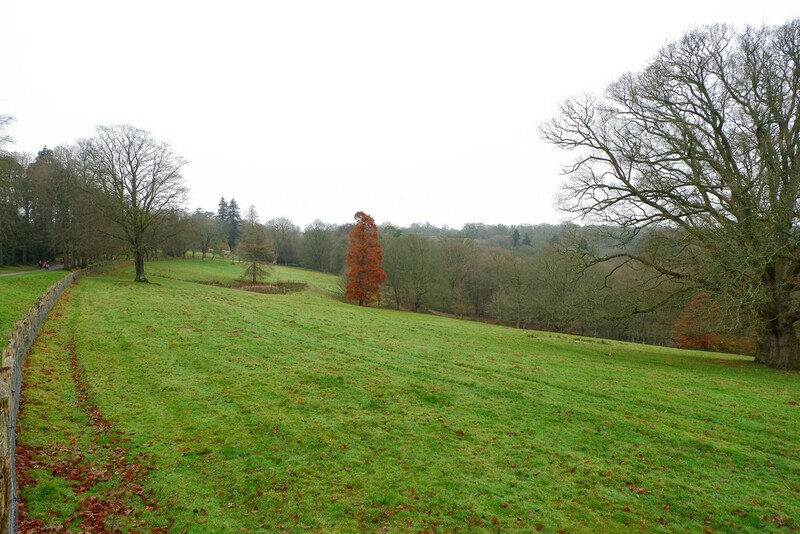 Tricia's Tales: Nymans Gardens .. for a breath of fresh air. 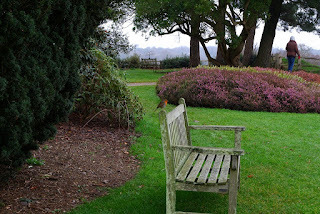 Nymans Gardens .. for a breath of fresh air. 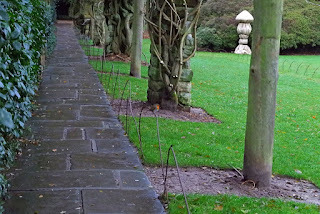 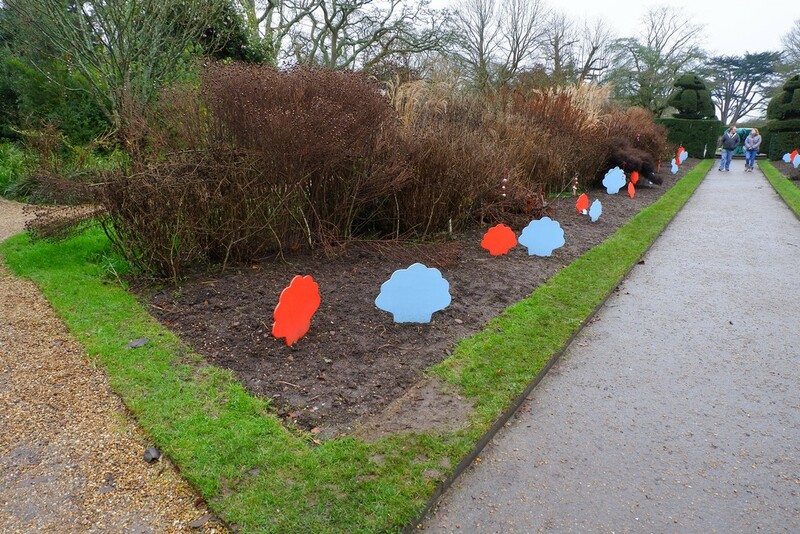 Weather leaves a lot to be desired and looks as though the damp and grey is with us for a few days. 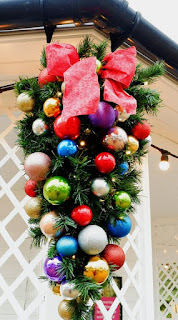 However, it was good to have a wander at Nymans amidst the Christmas lights etc. 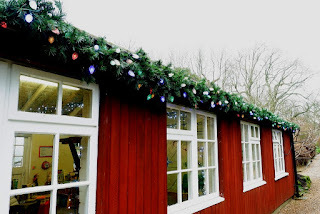 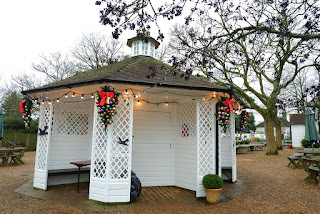 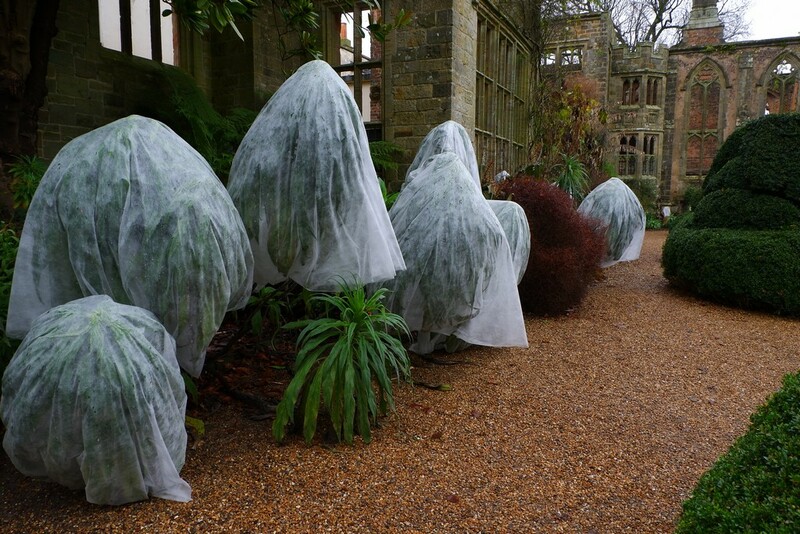 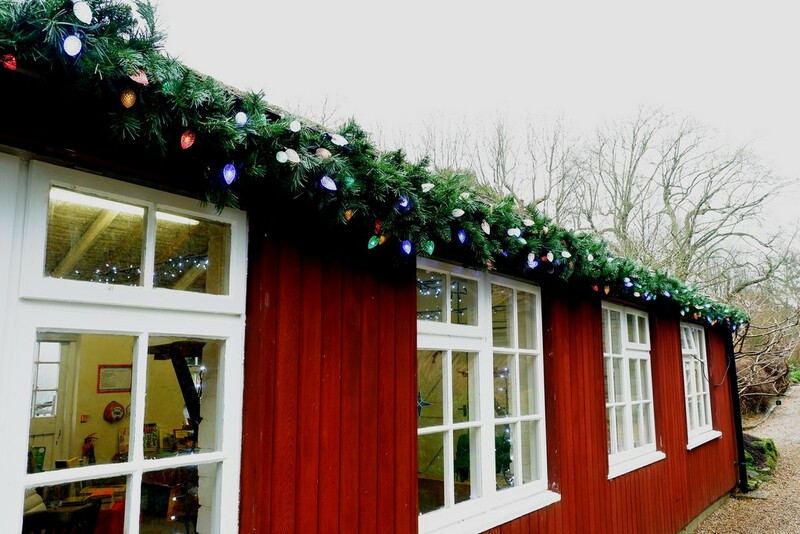 All wrapped up for the winter..
Last National Trust visit before Christmas now. 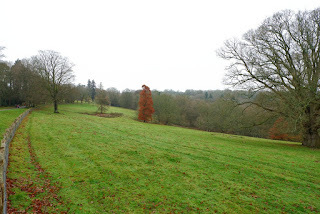 New Year's Eve wander at Nymans...a wet one..
Petworth Park.. a bit windy..